I am honoured to be included among these amazing Canadian Women Changing Healthcare, the 2nd annual list put together by Patient Commando. Most importantly, I'm delighted to see that the arts are being recognized for the transformational powers they have on our health and wellbeing. My hope is that by having our work in arts and health recognized on this list, more people will become aware of the health and healing benefits of participation and engagement in arts and cultural activities. 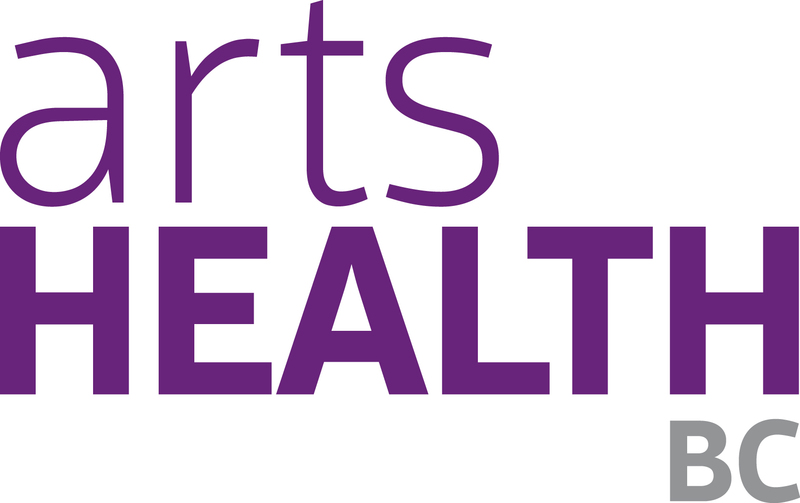 Putting BC Arts & Health On The Map!